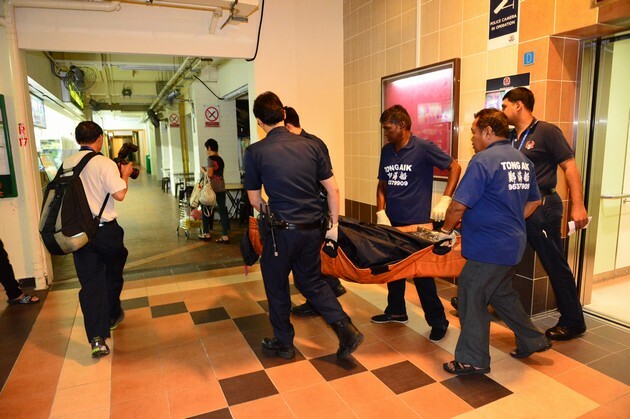 A woman was found dead in a rental flat at Tampines Central early on Wednesday (Dec 17) morning. 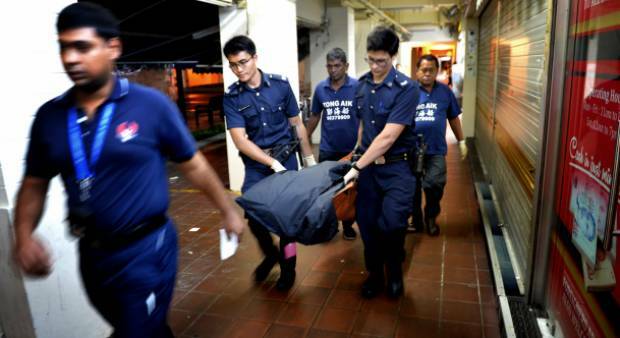 The Chinese nationals who had been sharing a flat in Tampines where a woman was allegedly murdered on Tuesday night could not bear to live there any more, and have decided to move out. 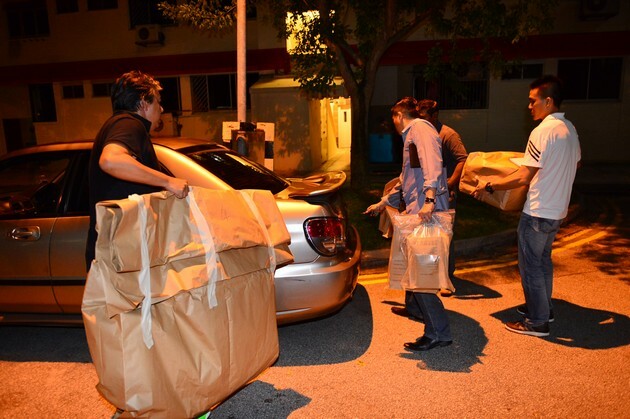 Yesterday evening, the occupants were seen packing up their belongings and leaving. 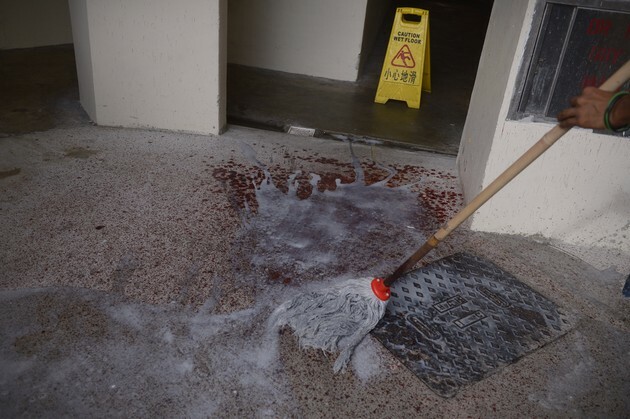 "After an incident like this, would you want to stay on?" said one Chinese national, who revealed that he is the master tenant. 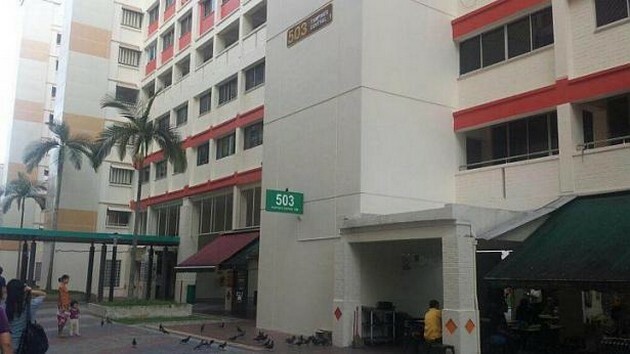 He had been renting the seventh-floor five-room flat at Block 503 for the past year, and helped the unit's owners manage the sub-leases. He declined to give his name and occupation, but added that he would be staying in a hotel until he could find new lodgings. 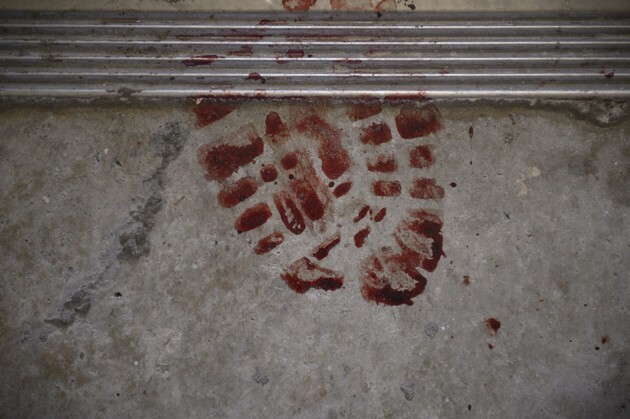 "My worry is that other landlords will not accept us because of the connection to this killing." 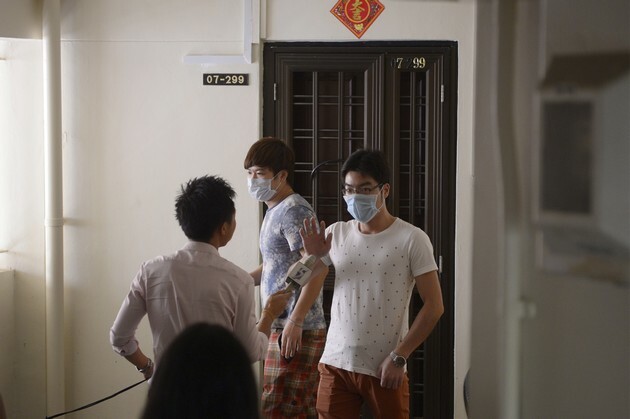 Other occupants who spoke to The Straits Times said they were returning to China after the traumatic incident. 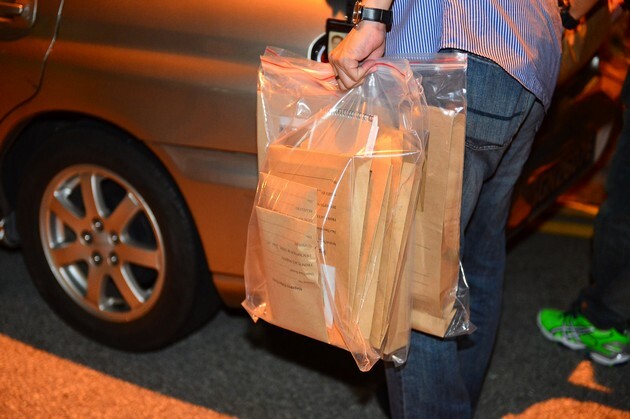 The 37-year-old man arrested for the suspected murder and the victim had moved into the flat only on Tuesday night. 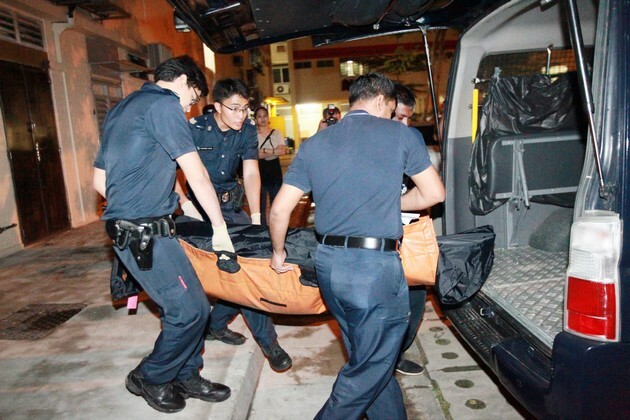 Two hours later, the woman was found dead in a bedroom, while the man had run off to the next block, where he stabbed himself and threatened to jump from the ninth storey. He was later arrested and taken to hospital. 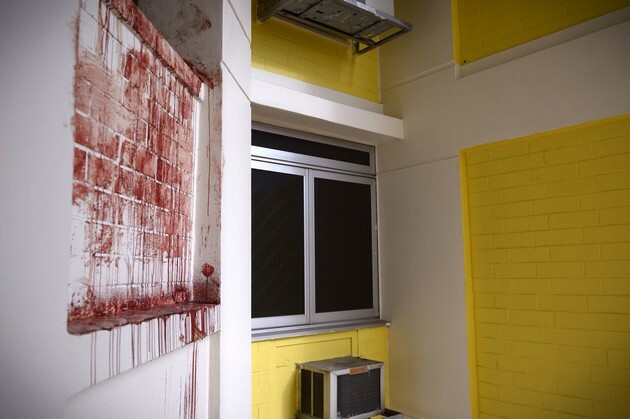 The other occupants of the unit said they had paid little attention to the two new faces when they arrived, as tenants and their guests move in and out all the time. 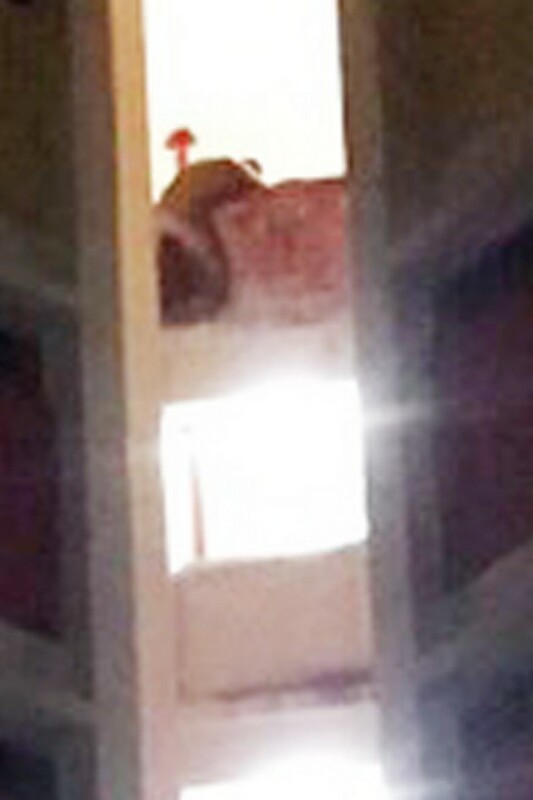 "Sometimes, the tenants have friends or family over, so the flat could be housing up to 12 people at a time, which I know is illegal," said the master tenant. "But we never make any trouble. 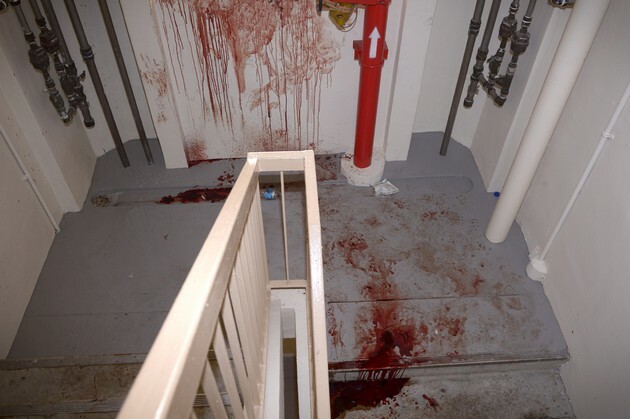 This is the first time I've seen blood." 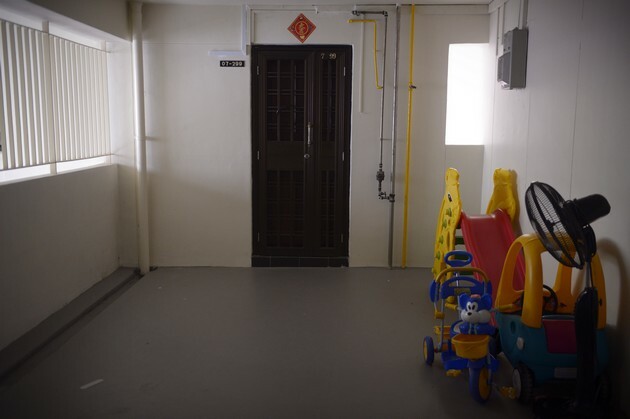 According to Housing Board guidelines, a five- room flat can have only nine sub-tenants, and only Singapore citizens can sub-let their flats. 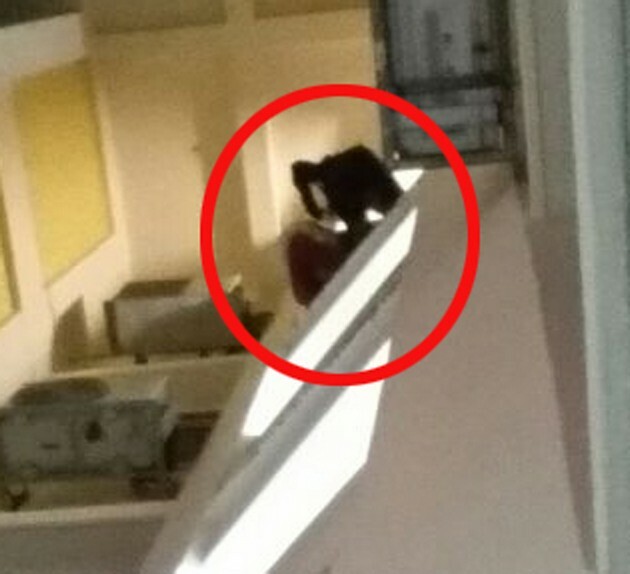 A Straits Times check revealed the unit is owned by one Ms Huang Yuefan and Mr Chew Chak Min, who are believed to be married to each other. 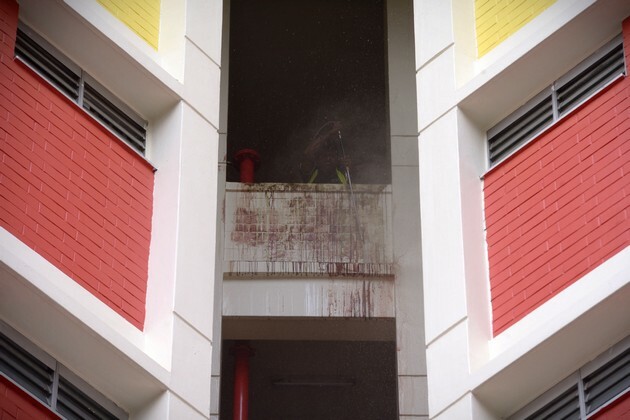 According to Chinese evening Shin Min Daily, Mr Chew said that he had kept to HDB regulations on flat leases. 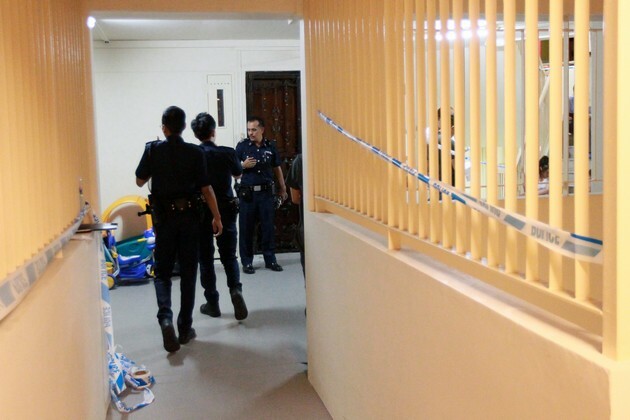 Madam Fadzilah Hanum, who lives next door but heard little noise at the time of the alleged murder, said it was hard to keep track of the number of people living in the unit as "faces change regularly". 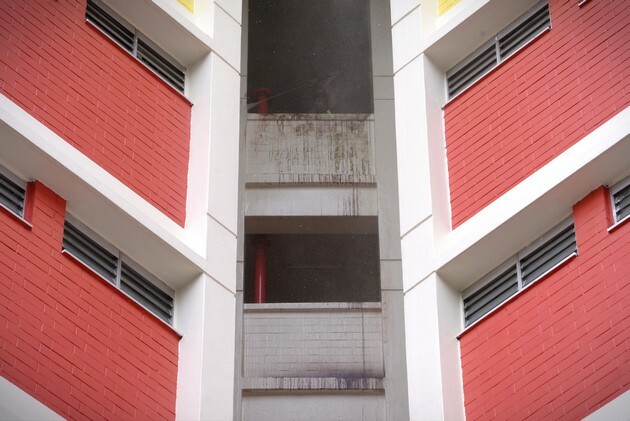 This has been the case since the owners started renting out their unit about two years ago. 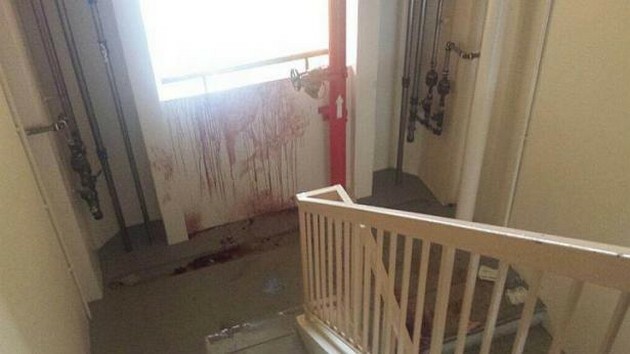 The owners had asked her to contact them if the tenants created any problems. But the 35-year-old customer service officer did not have a reason to do so as the tenants kept to themselves. "They never opened their doors fully, leaving only enough space for them to squeeze out one by one," she said, adding that she has seen mattresses in the living room. 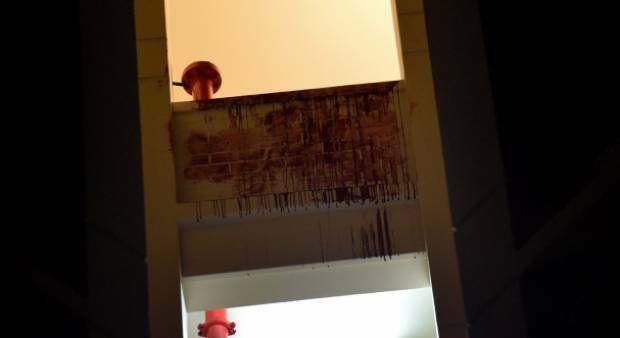 A man was arrested after allegedly killing his girlfriend in their rented flat in Tampines Central early Wednesday (Dec 17) morning. 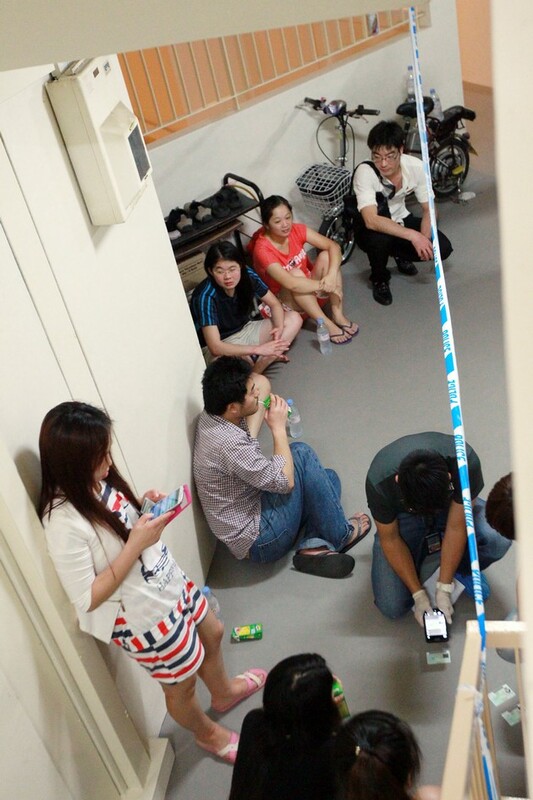 The 37-year-old Chinese national fled from the unit they shared with other tenants from China but police spotted him at the next block, just 10 metres away. 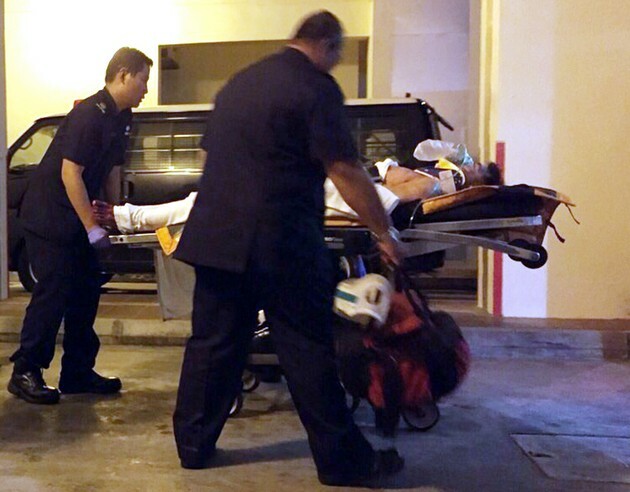 Residents said the Singapore Civil Defence Force deployed an airbag in case the suspect, who was bleeding profusely, fell. 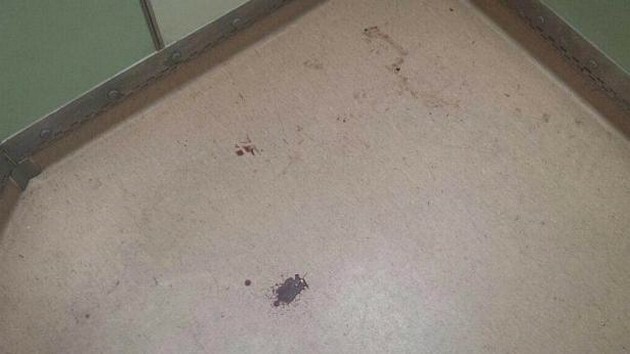 The victim, also from China, was dead when paramedics arrived.